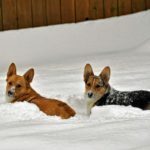 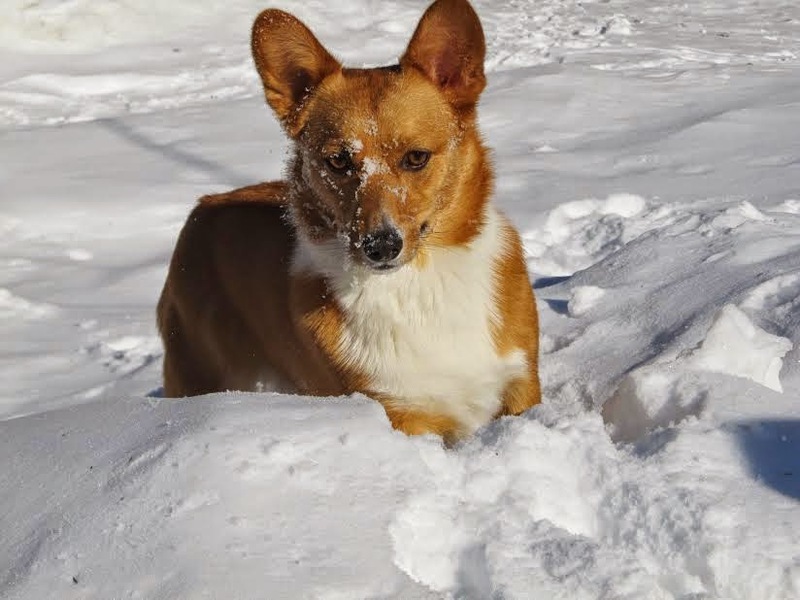 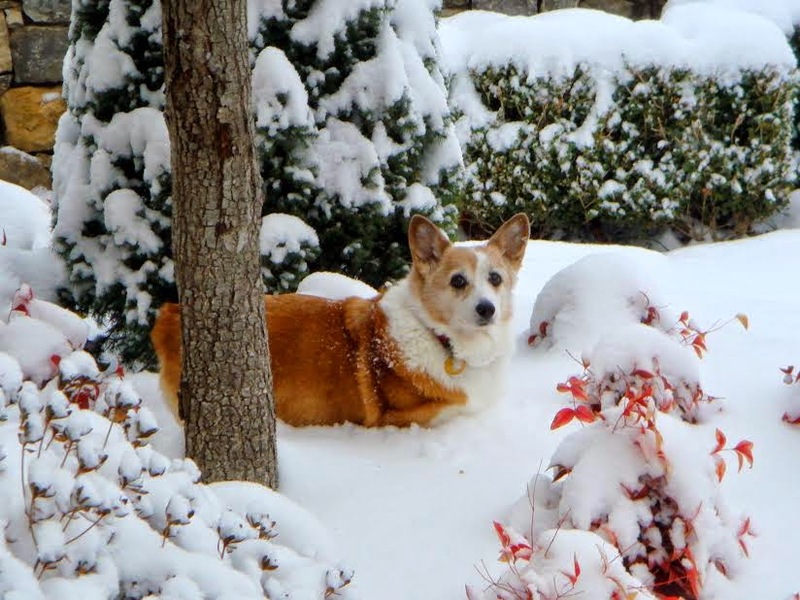 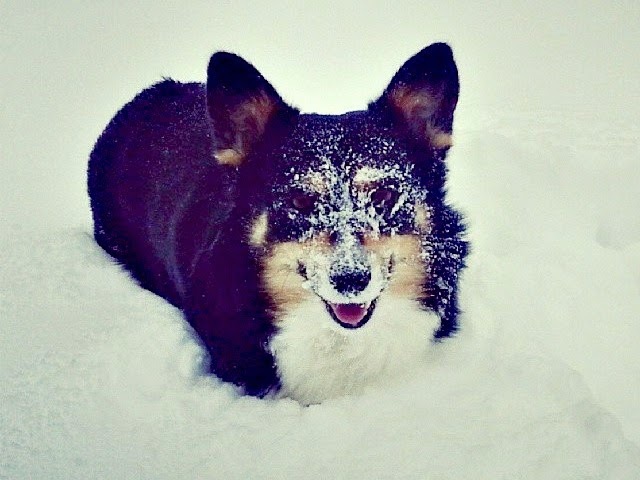 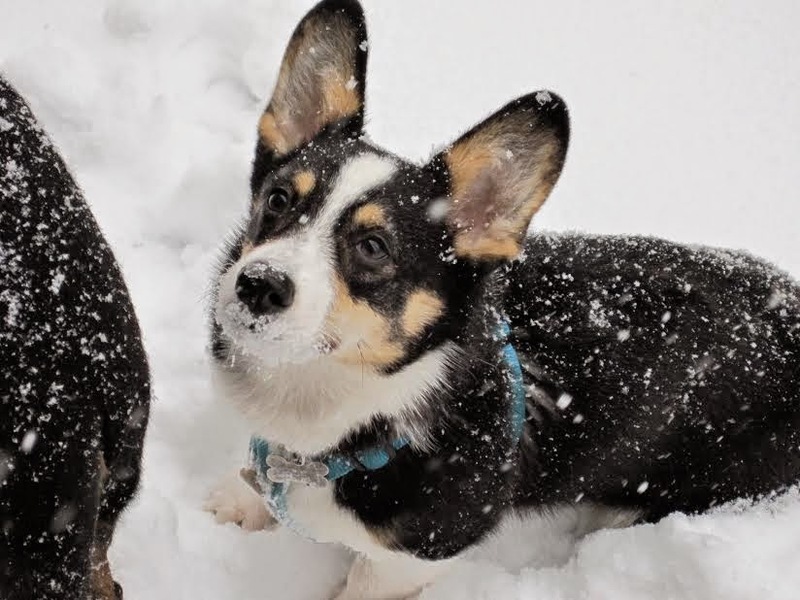 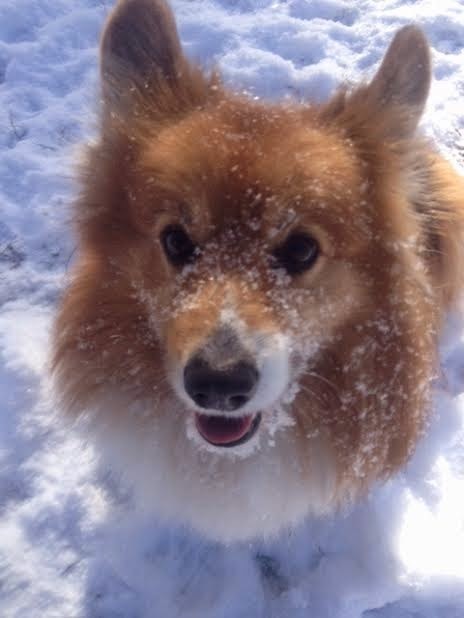 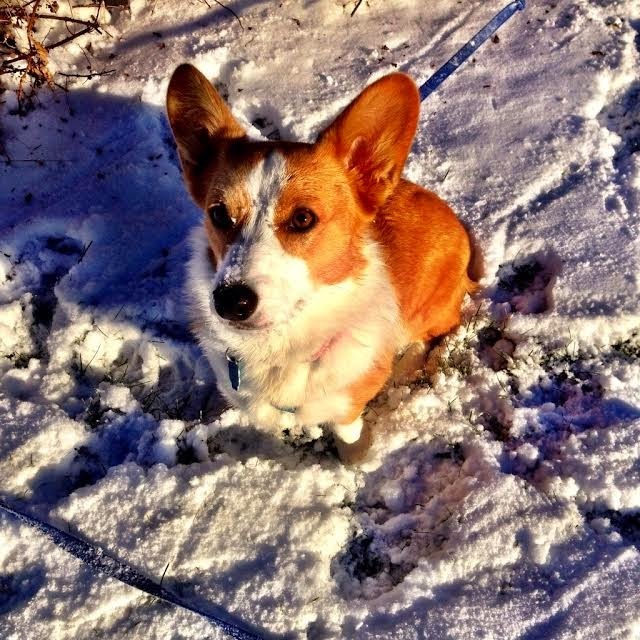 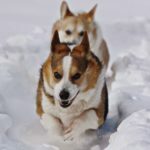 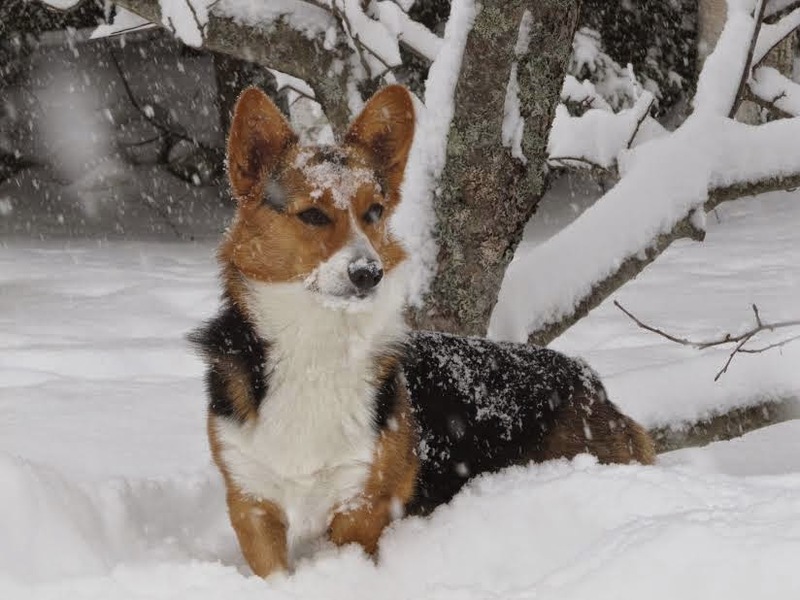 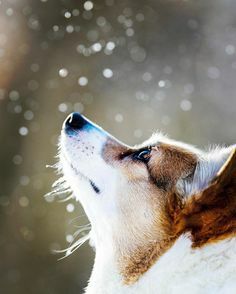 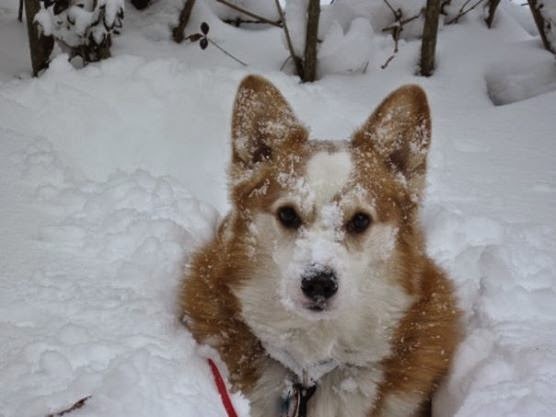 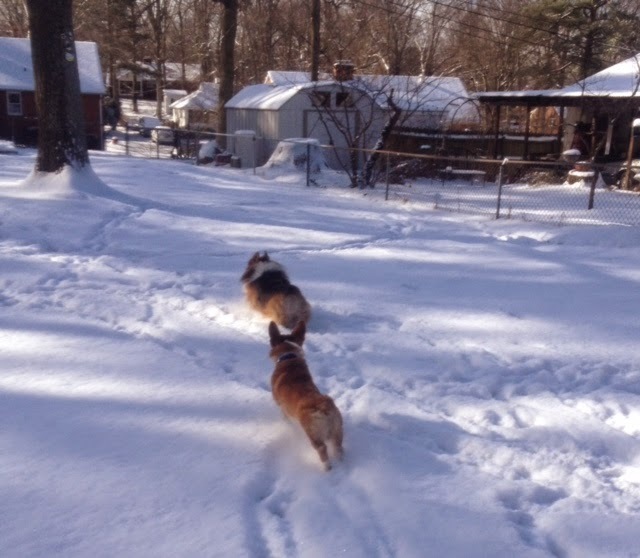 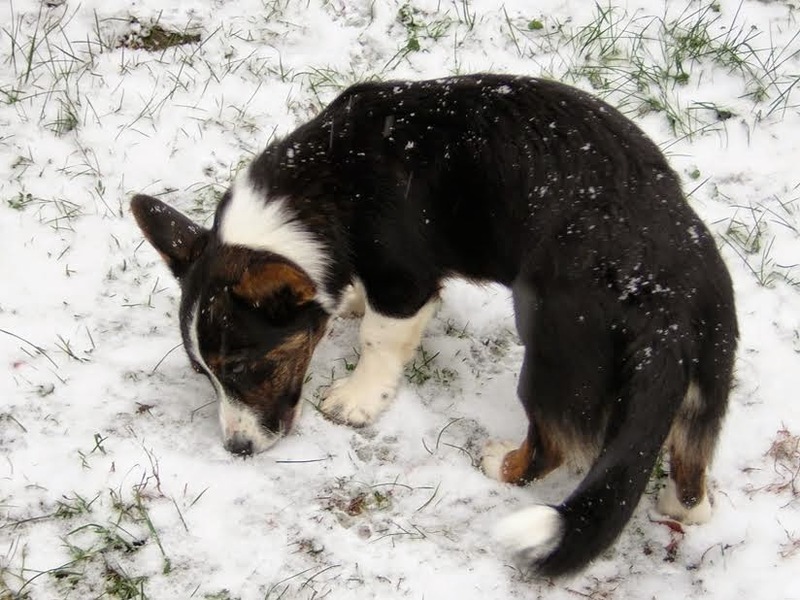 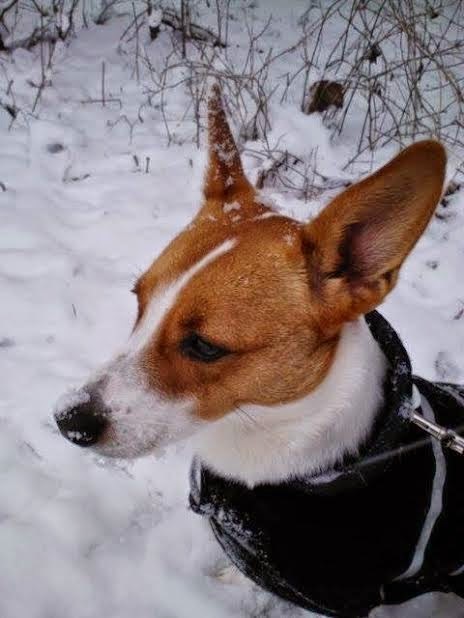 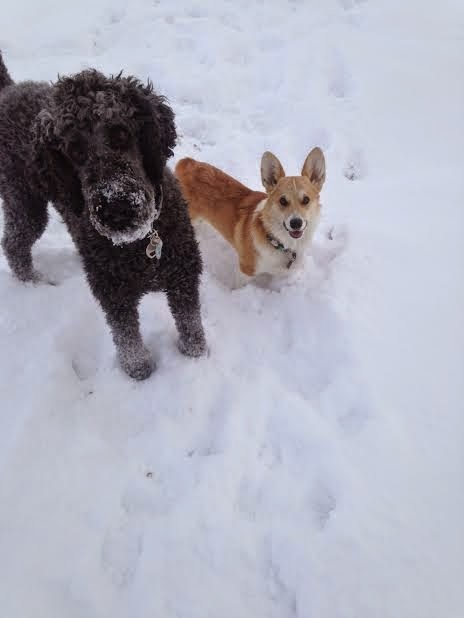 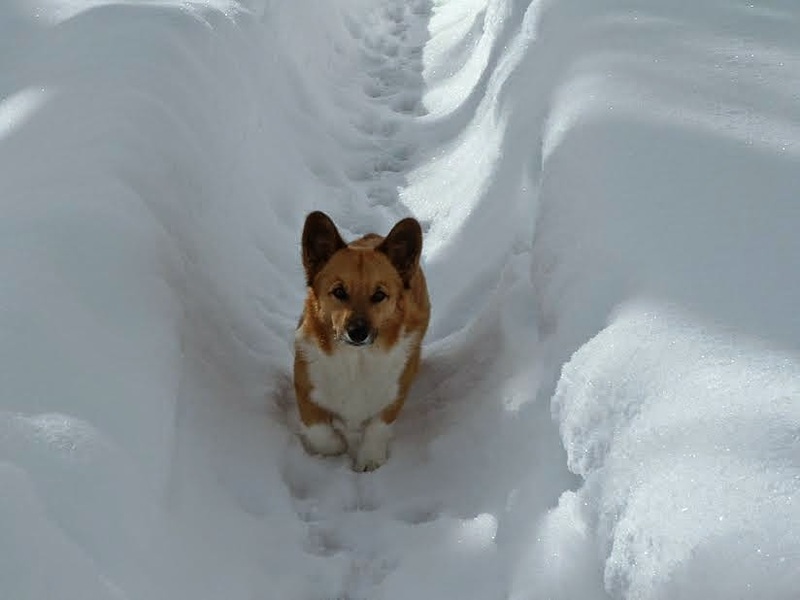 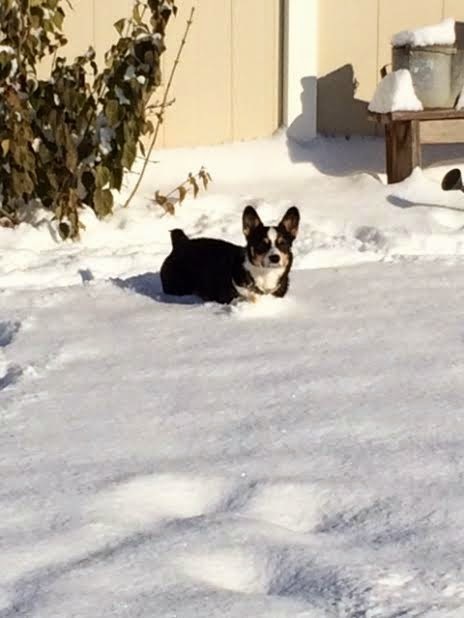 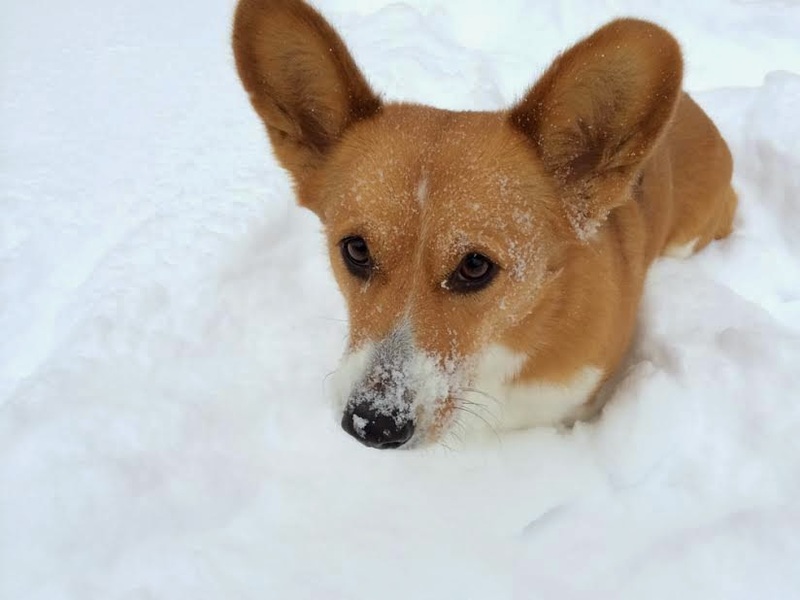 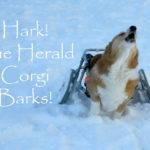 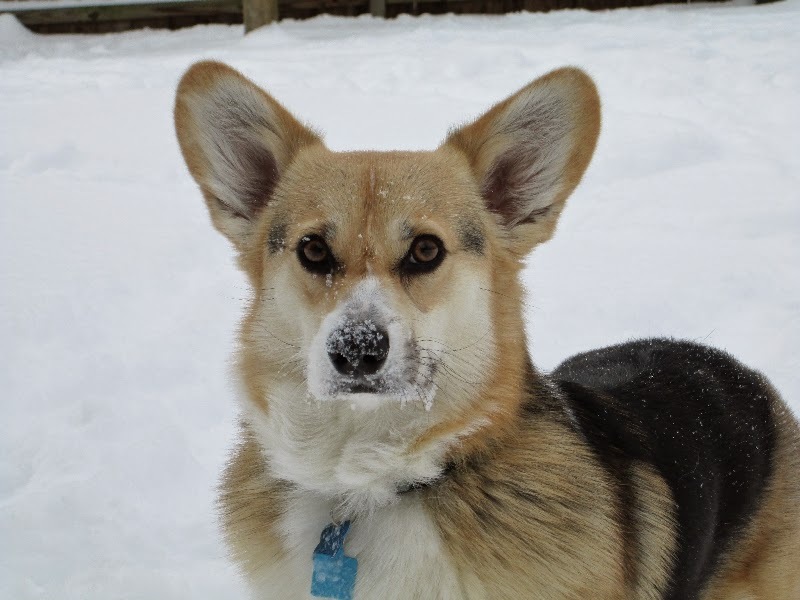 There will be plenty more photos of snow loving Corgis this week, but only if you send them in! 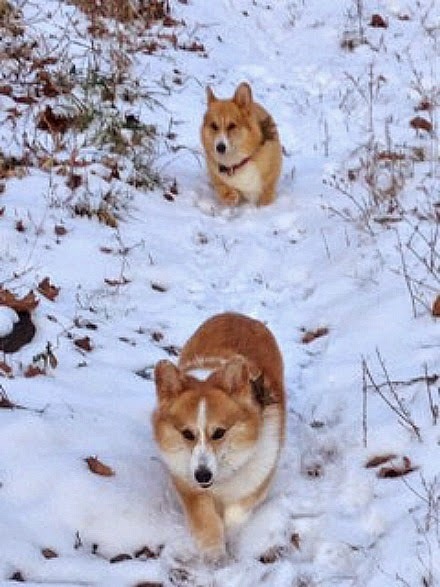 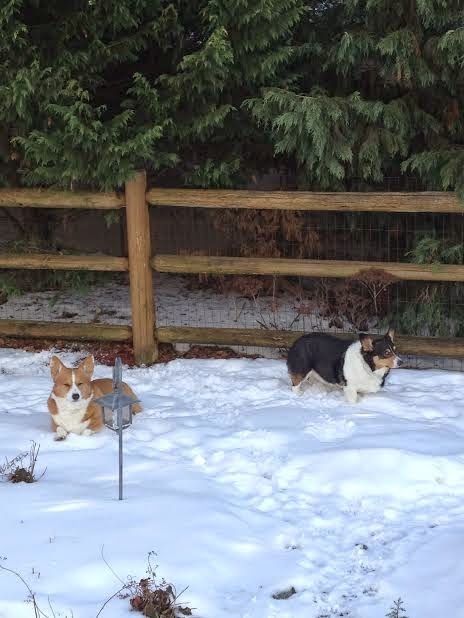 E-mail them to thedailycorgi@gmail.com; put “snow” in the subject line and tell me the Corgi(s) name(s). 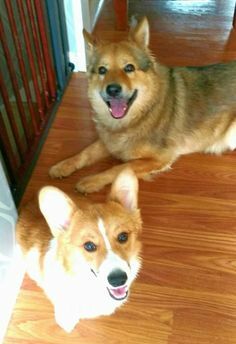 Already sent your photos in? 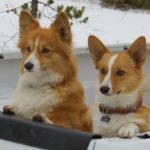 Hang tight, they should show up soon! 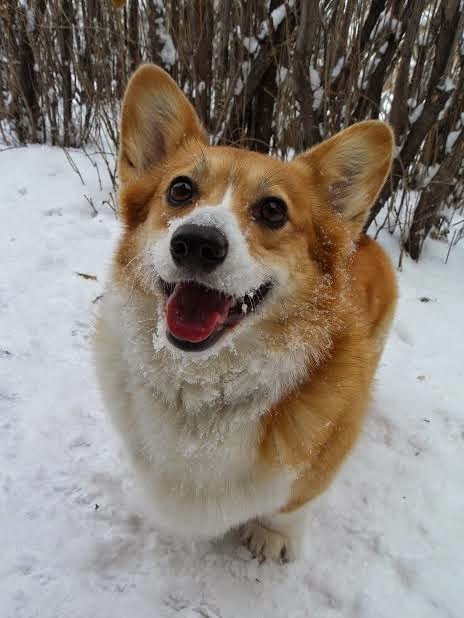 Corgin’ In a Winter Wonderland! 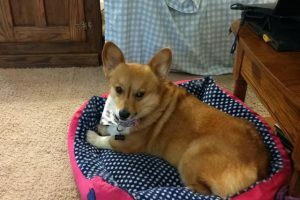 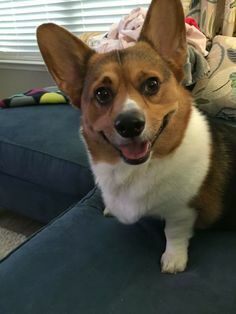 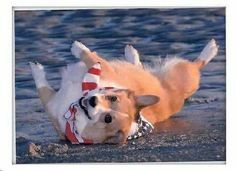 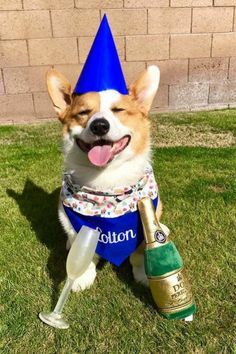 Corgis are one of the smartest dog ever, there happy all the time. 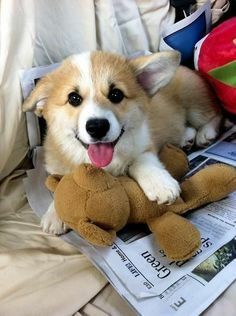 Even when they don't feel good, she my dog is fun, they love hugs, sitting up with you, playing ball well she can't get enough. 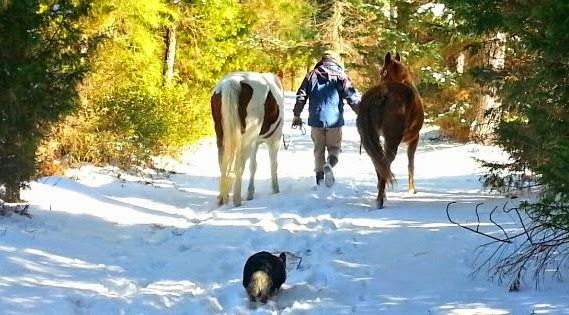 We have a farm, but one day when the kinds where running down to the road she started to run then in a circles as she did this she moved them closer and closer back to the house. 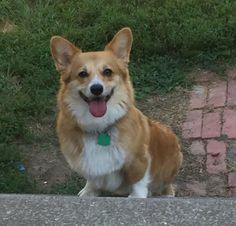 her name is Corgi, she just like that name and answered to that name. 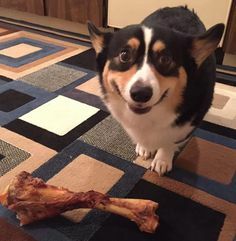 We where ok with it. 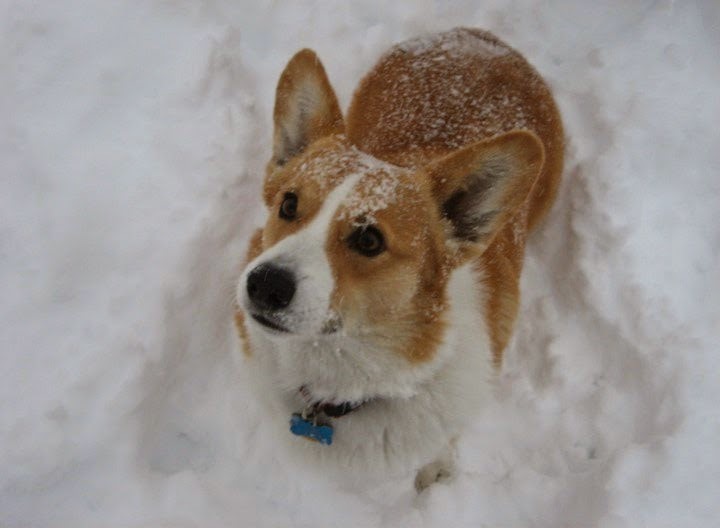 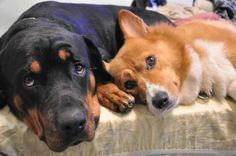 Corgis are the best family dogs ever.